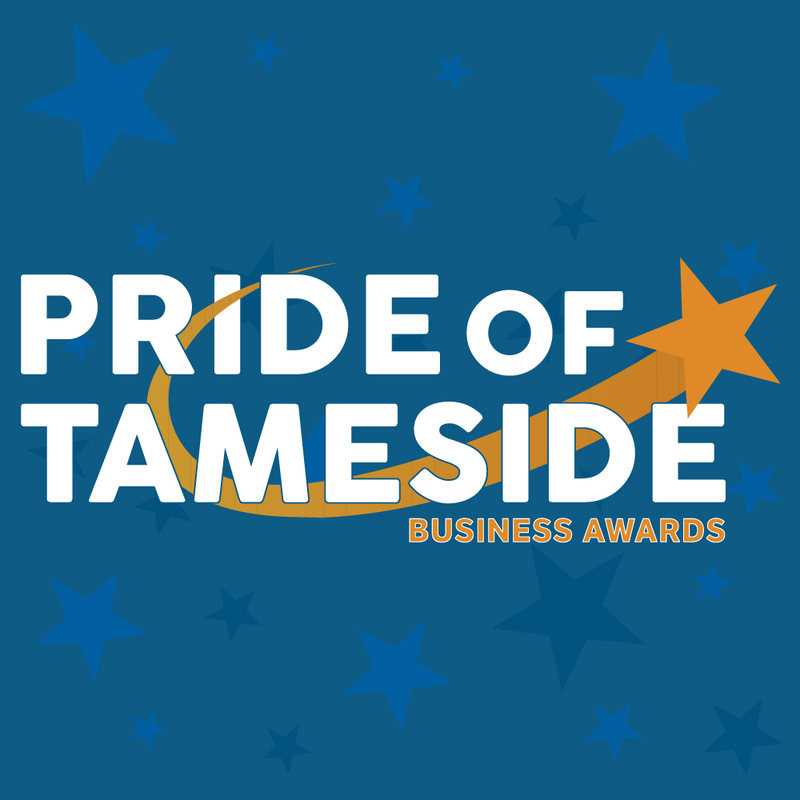 The Pride of Tameside Business Awards celebrate the outstanding work of businesses from different sectors and inspirational individuals from across the region. 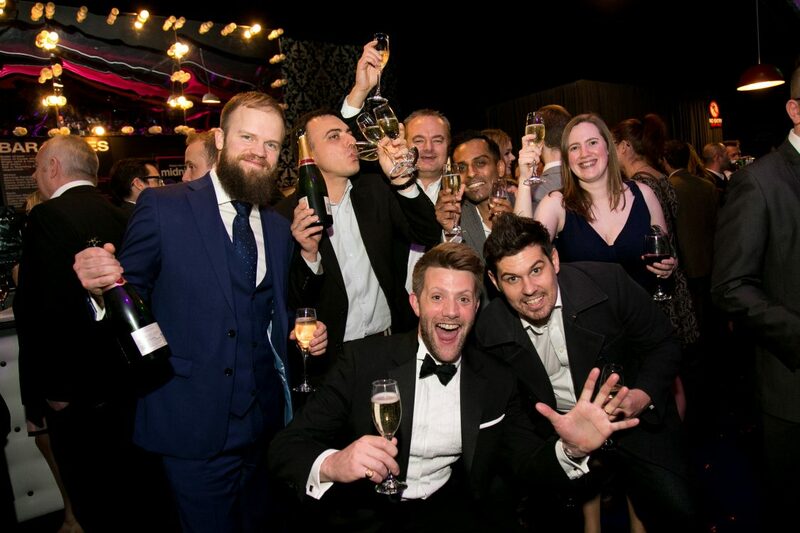 The awards featured categories for businesses across all sectors as well as awards for individual entrepreneurs and services. The event took place on Thursday 2 November 2017 at Dukinfield Town Hall. For the full list of winners, click here. You can view a selection of photographs from the night below.